You know how you write your blog because you like to be read? I’m the same way. We value our thoughts and believe that some of our thoughts have value to others, whether it’s educational, thought provoking, or merely entertainment. Some of you may have noticed but never clicked on those book covers there on the right. I wrote those and I’m pretty proud of them. Stephen King was once a school teacher sending stories to magazines. E.L. James of Fifty Shades of Grey fame originally self-published Fifty Shades as an e-book. Hugh Howey, whom I interviewed here back in July was unknown just a couple years ago until his independently published stories caught fire by internet word of mouth. I’m not saying I’m as great as those three are, what I am saying is maybe my books have merit, but it’s hard to know unless people read them. There was a time in every authors life that they didn’t have an agent and a publisher. This is mine. I’m an “indie” author. If I chose to I could pursue some small publishing house that would take me on and I’d have the validation of having a publisher’s name inside the front cover. I’d have validation, but I’d also have someone telling me what my cover would look like. I’d have an editor telling me to develop a character more or to add another secondary story line to the plot. I’d have someone telling me how much to charge my readers for my books. Raise your hand, how many of you have ever bought a book because of the name of the publisher? I didn’t think so. My third book, The Sneaker Tree, made it’s debut yesterday and I have a lot of great people to thank. First, I’d like to thank every single person that downloaded my book. Whether you be a friend who downloaded my book to be supportive or a stranger who took a chance on an indie author because the cover looked great or the book synopsis was interesting, thank you. My book isn’t on any top 100 list on Amazon and probably won’t make it to the New York Times best seller list, but when I woke up this morning The Sneaker Tree had made it up to #24,689. That may not sound all that impressive, but there are at least 2 million books in the Amazon.com store and, if only for a day, mine was in the top 5% of all of those. That feels pretty good. Thank you. 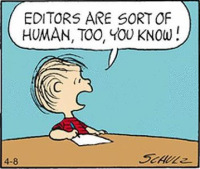 Until I started publishing my own books I had no idea what an Editor did. From now on when you read a book and you see an editors name listed, in your head give them some credit as well. 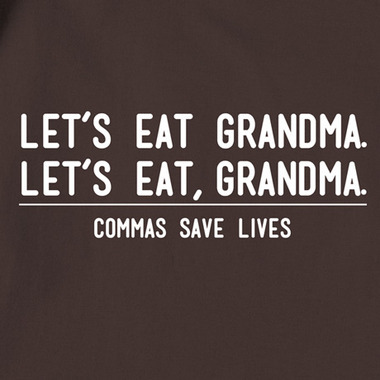 No matter how brilliant an authors story may be, it isn’t nearly what it can be until a skilled editor painstakingly goes through it and polishes off the rough edges, corrects grammar and punctuation, and suggests a little nip here and a tuck there. I’m lucky enough to have found Cynthia Shepp, who is very patient with my books and my almost daily e-mail questions. A great book is nothing without a great cover. The image is what draws you in and is in your head while you’re reading. Look at my first novel, White Picket Prisons, over there on the right. The cover is a snoozefest right? Not the artists fault. He rendered exactly what I described. If I had to do it over I’d put some blood on the fence posts and make the shadowy figure in the upper right window a little more obvious. 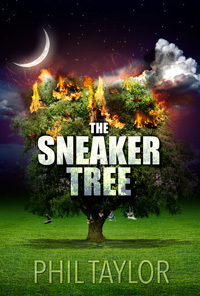 But look at the cover of The Sneaker Tree! I’ve gotten a ton of compliments on it. I can’t take credit however. The wonderfully talented Rene Folsom (who is also an author) took my description and put it on steroids. A great cover is the best first impression that a book makes and for that I have Rene to thank. I work hard at my blog, writing 3-4 times a week, but I’m not a website designer. The reason that The Sneaker Tree cover showed up with live links on the exact day the book was released is due to my wonderful friends Paul and Shelley of Webessentials.com . They help me change or fix things on this page at moments notice. To be honest, my website/blog here would look a whole lot better if I let them really have at it. For an author that wants people to be able to read my book easily, the fact that a live link is in my right sidebar exactly at the right time I need it is absolutely amazing. Thank you Paul and Shelley. Lastly, I want to thank all my regular blog readers. I started The Phil Factor 8 1/2 years ago with no intention of writing books. After awhile I started to get some positive feedback from readers that made me believe that maybe I could write a little bit. If you’re just a casual blogger and blog reader, don’t underestimate the impact your “likes” and comments make. You too helped make The Sneaker Tree and helped make my day today. Thank you. As always, if you enjoy #ThePhilFactor, thank you for sharing it on Facebook, Twitter and everywhere else. Without your help us indie authors would be lost. Remember when you were a kid and you had that one magical summer that seemed to last a lifetime? Cooper, Gooby, Chuck, Cliff and Bolo don’t know it, but they are in the midst of a summer they will never forget. 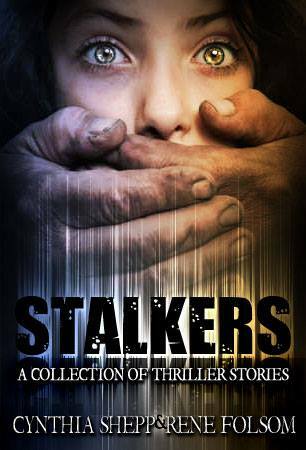 Their small town is paralyzed with fear as a serial killer preys upon children and The Golden Boys seem to be the only ones who have a chance to stop him. A life-long bond is forged between them as they confront each other, their worst fears and a killer that is more than anyone could possibly imagine. 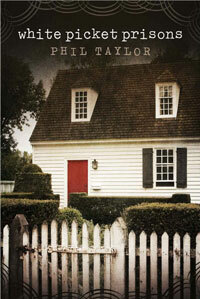 If you read my first novel White Picket Prisons this is the perfect prequel. If you didn’t read White Picket Prisons don’t worry about it it! This is the prequel, so it happened before the other story. This is better to read first anyway. It was a fun write and I hope you find it to be a fun read. It’s not an 800 page long Stephen King kind of novel either. It’s the kind of book you can read in a weekend when you’re bundled up on the couch because it’s too cold to go out. It’s now available for only $3.99 on Amazon, Barnes & Noble, and in the iTunes bookstore as well as all the other online e-book retailers. Yes, for my regular Phil Factor readers, I apologize that I didn’t do my usual Saturday post, but I promise I’ll get back to sarcasm as usual after today and I thank you for your wonderful support. As always, I love it when you do that social media thing that makes all this media social by sharing #ThePhilFactor on Facebook, Twitter, and anywhere else you’d like. I first posted this a little less than a year ago when my first novel White Picket Prisons came out. Since I posted a new post on Thursday, which is my usual “Throwback” day I thought I’d post a past Phil Factor for today. This one needed a follow up report that I’ve added at the end. 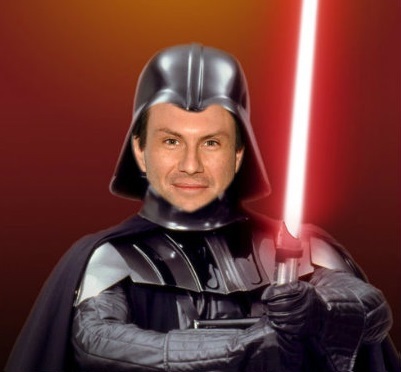 In much the same way that Darth Vader dogged Luke Skywalker throughout the series of Star Wars movies, Christian Slater has dogged me—one-upping and thwarting me at every turn and stealing my success, all the while smiling smugly and skating away after a wry, sarcastic comment. Well, no more I say. 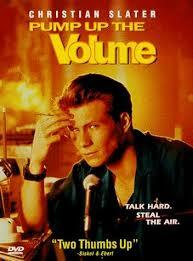 Hear me now and hear me loud, Christian Michael Leonard Slater. Your bloody reign of terror is in its waning moments and I shall savor my victory. Or perhaps, much like Luke and Darth Vader, there will be reconciliation and you will join the side of the righteous and the good. Our story began in the maternity ward of a New York City hospital in the late 1960s. As our parents stood side by side gazing lovingly at us in our bassinets, they discussed names. My parents proudly named me with a regal middle moniker from my maternal grandfather. As my parents proudly revealed my name, your parents, with a look of concern, or perhaps scorn, huddled and whispered hurriedly before turning and smiling smugly as they revealed that you would be called Christian Michael Leonard Slater, the boy with TWO middle names! 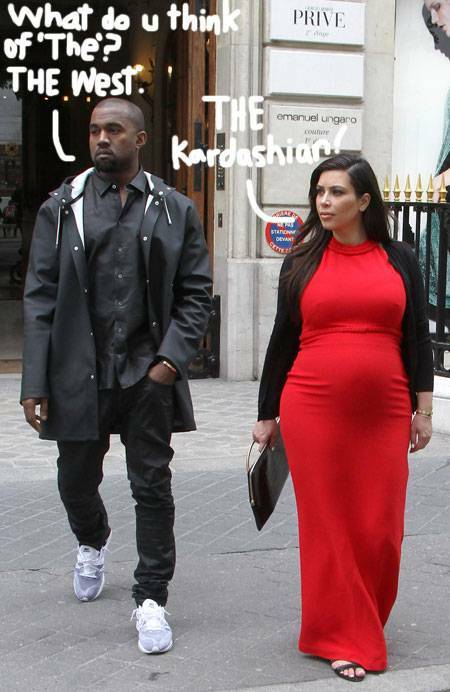 Only hours out of the womb and you were already attempting to steal my infantile thunder. Curse you! You swaddled demon! I thought to myself as I shook my tiny fist in the direction of your bassinet. Our school years were inexorably linked with the spelling bees, school plays, and, of course, who can forget the 1975 Cub Scout Troup 316 Pinewood Derby? Each and every time my dream of grasping that golden ring, that top stair on the podium, that starring role or just a moment of applause from my classmates, seemed so close until…until the golden boy, Christian, would swoop in at the last moment and spell the word, remember the line, or perhaps have a Pinewood Derby car that seemed just a little too fast to be only five ounces. Then, of course, was high school where I was the shy, skinny, guy on the track team while you were the rebellious, edgy outsider that all the emo chicks were into. Grudgingly, I have to admit that I did listen to your pirate radio station, but I hated myself for doing it. As adults, now those petty childhood competitions are behind us. I thought I had moved on. But then, just when you had forgotten about me, you slipped. 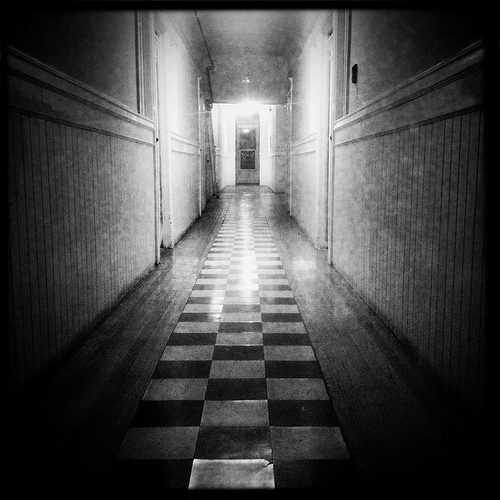 You left the door open a tiny crack and I plan to come barging through like the Kool-Aid pitcher on a hot summer day. I’m sure you were hoping I wouldn’t notice, but I did. It turns out, Christian, that I was one of the very few that noticed that you “starred” in a movie last year. Your movie Playback was only shown in a single theater for a single week. Playback grossed a whopping total of $264.00. Really? $264? Isn’t that pretty much just tickets and snacks for a family of four at the movies? Dear Christian, it might interest you to know that in 2012, I, Philip One Middle Name Taylor, released a book, a humorous murder-mystery novel, White Picket Prisons. Much like the lion of the Serengeti, I am stalking you and your paltry $264 movie. I dare to dream that I could take down my mythical Darth Vader. That sad little movie will be your Deathstar and your downfall as my novel grosses more than $264. I’m not there yet, but I am confident, Christian, that with the support of my friends, I shall finally best you. Where are your friends, Christian? They were certainly not in that theater watching Playback. A few years from now, I also hope to savor the final irony as you come groveling and begging to play the role of Cooper in the Lifetime network movie based on White Picket Prisons. As a follow up, I am proud to say that after a year my White Picket Prisons has earned more than Christian’s sad little movie. If you haven’t read it yet, why not? As always, if you enjoy #ThePhilFactor please share it by Facebook, Twitter, Pinterest or anything else. Have a great Saturday! I particularly like this post because it was what caused me to write my first novel White Picket Prisons. After someone read this they said, “Well? What’s behind the door?” So I decided to build a story around it. In 2006 I had an office in a 100 year old hospital that had been closed and would eventually be torn down. Doing a little exploring during my lunch hour one day I found it. The door was the old morgue door and it had the word Necropsy stenciled on it. Tucked away in a small recess, around a corner and behind a vending machine, is a door. By today’s standards it appears unusual. It is not exceptional in its shape or other dimensions, but it is distinctly different in a way that is difficult to define. The door is made of wood, as are many doors. The grain of the wood creates an intricate spiral pattern visible through the amber finish. In the nearly abandoned institutional setting, however, the wooden door seems out of place when compared with the more modern steel and glass sections of the edifice that contains it. The brass, bulb-style handle appears to be far out of place, an ornament from another time. The broad, windowless door serves as the dead end of a short, dark alcove. There is no light to brighten this exaggerated cubby; no windows nearby and no glowing globe hanging from the ceiling. It is as if the architects intended it to be ignored. The door is almost hidden in plain sight. Although the nearby vending machine must certainly attract regular traffic, the floor in front of the door appears to be thick with the gray dust that always seems to coat the hallways of buildings usually referred to as institutions. It has the smell you recognize from the time you secretly found your way into the boiler room of your elementary school all those years ago. It is a smell that tells you that you are alone in a place entered rarely and only by necessity. 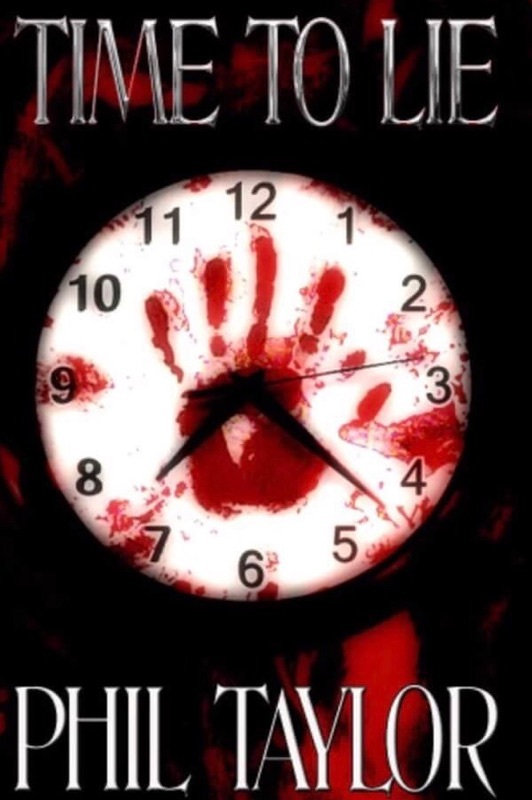 As always, if you like what you read at #ThePhilFactor please let me know by leaving a comment or hitting the Facebook, Twitter or other share button below. If you like this bit of writing and want to find out what is behind the door you could check out my novel White Picket Prisons now available in all the e-bookstores for only $2.99. It’s a fun, weekend beach read.